John fell for this great Baldwin Grand in Black Gloss it was only here two days and it sold. John is a master teacher and player. 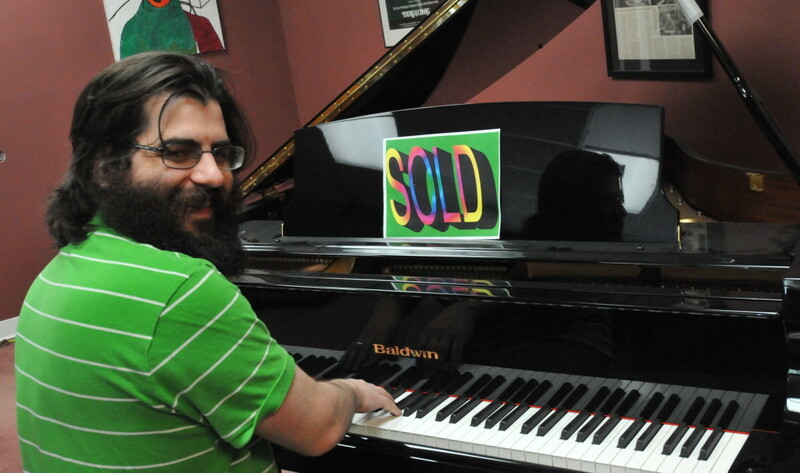 John told me my store was the best, Thank you John, I try my hardest to help everyone with really nice pianos. 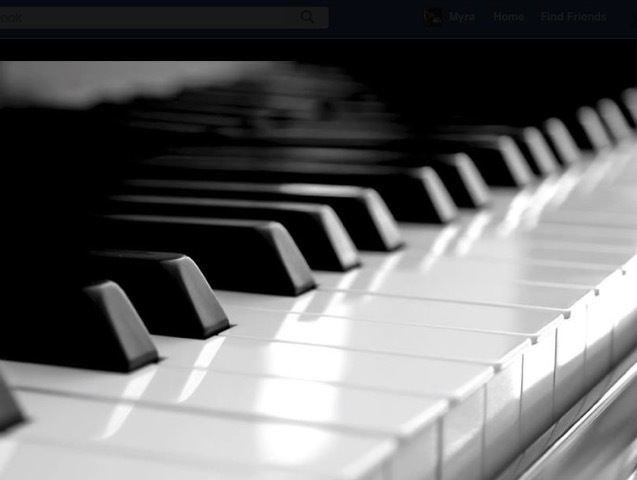 Copyright © 2019 Litchfield Piano Works.All rights reserved.